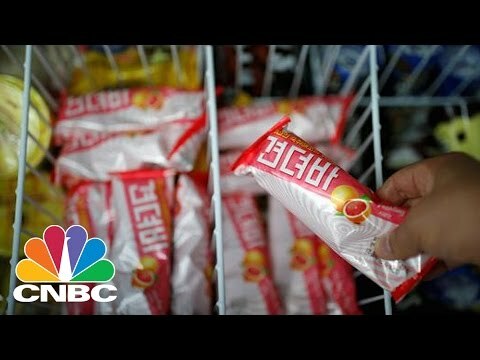 There's An Ice Cream Bar That Can Cure Hangovers?!?!?!?!?! Martha Stewart And Snoop Dogg Need Their Own TV Channel After This. Bill And Ted 3 Is Going To Happen!!! Man Tries To Board Airplane In Russia Naked. 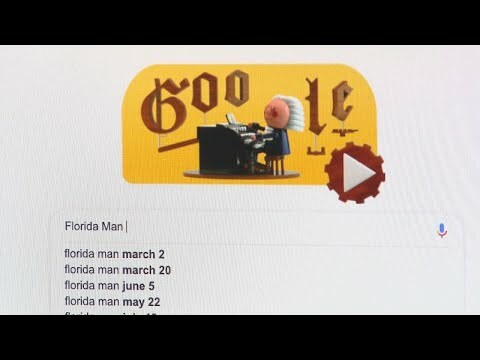 This Florida Man Challenge Has Exploded Overnight. 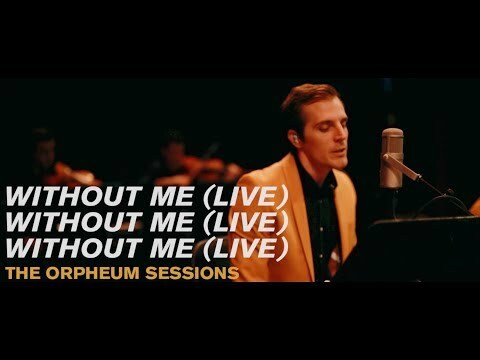 Halsey Get's Geeked Out After Watching The Maine Cover Without Me. 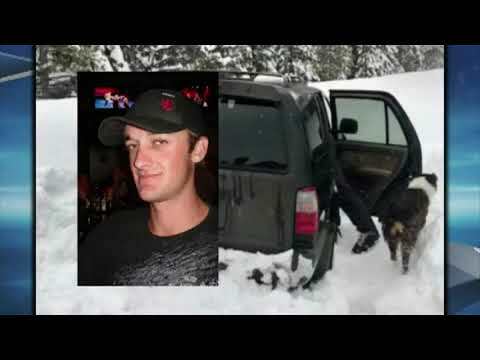 Man Stuck In Snow For Five Days Survives Off Of Taco Bell Hot Sauce. John Stamos Wins The Prank War Against Nick Jonas w/Face Tattoo! 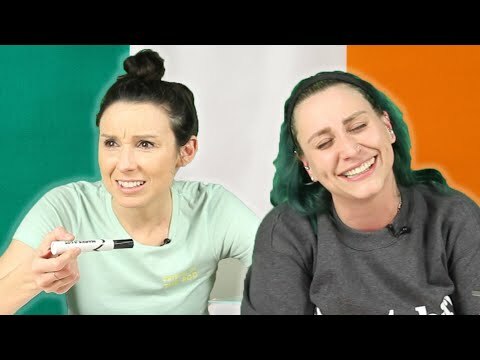 What Happens When Irish-Americans Take An Irish Quiz? 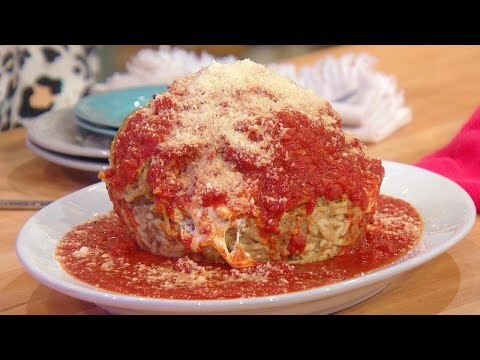 This 6 lb Meatball With Spaghetti In It Looks AMAZING!!!! !